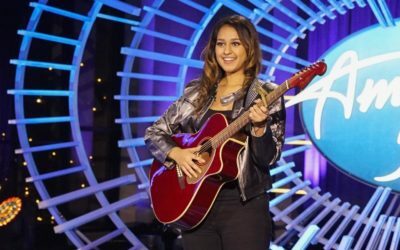 Alyssa is currently competing on the 2019 season of American Idol. 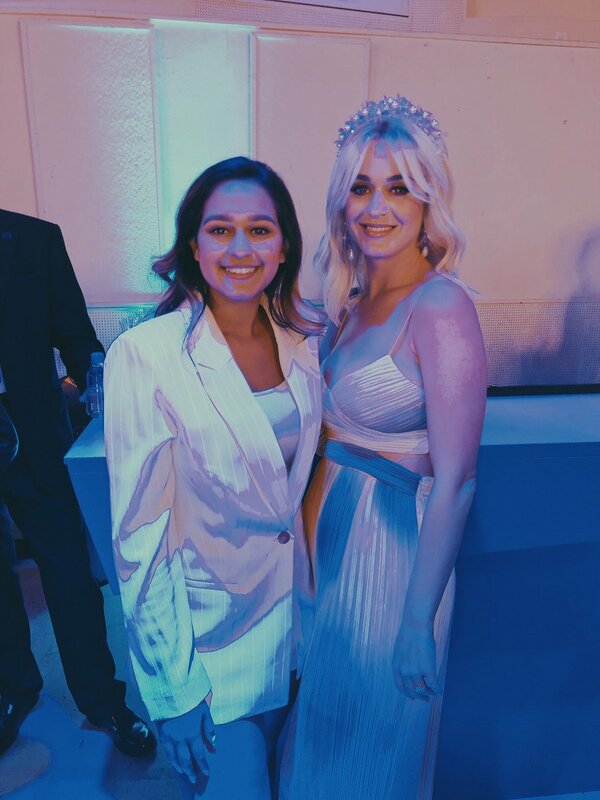 Alyssa Raghu is an American singer/songwriter from Orlando, Florida, of Guyanese/Indian and Mexican heritage who recently took her talents to the stage for American Idol, Season 1 ABC. 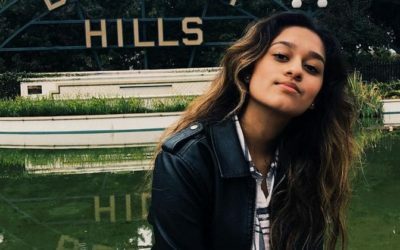 Often compared to Ariana Grande, Adele, and Christina Aguilera, Alyssa Raghu favors pop music but is flexible in her repertoire. She has been singing her entire life and knew when she was 11-years-old that she wanted to pursue music as a career. When she turned 15, she began training with a vocal coach to focus on her goals. Alyssa also plays the guitar and writes her own music. She is currently staying very active performing at various shows and events around the country. Alyssa is also heavily involved in her musical theatre program in high school and aspires to pursue a career in acting as well. 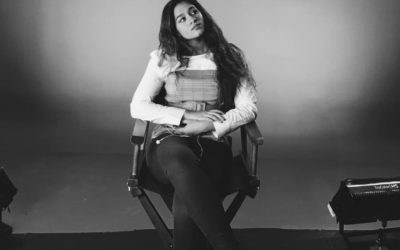 Aside from school and her music interests, Alyssa Raghu also does philanthropic work, especially for organizations that help women and children prosper. She performs at fundraisers for Military Veterans and the Save Abee Foundation, which helps the children of Guyana gain access to books and educational tools. Alyssa also performs at charity events benefiting the hurricane victims in Puerto Rico. Alyssa Raghu was recently appointed as chair of the Global Citizen Committee for the World Heritage Cultural Center (WHCC), which promotes cultural awareness through the arts and food, knowledge and charity. She is also the first youth to be selected for the International Cultural Exchange Program by WHCC and foreign embassies. Alyssa plans to continue to grow as an artist and use her platform to create positive change for everyone. She truly believes music can bring us all closer together.